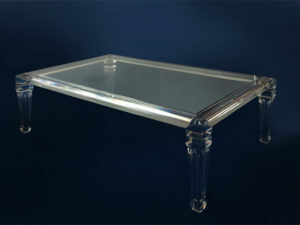 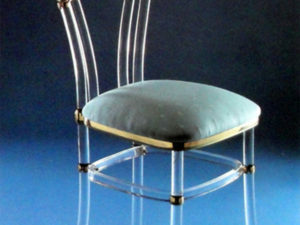 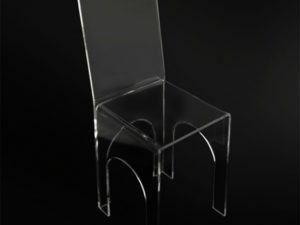 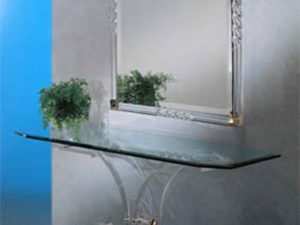 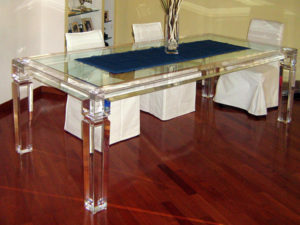 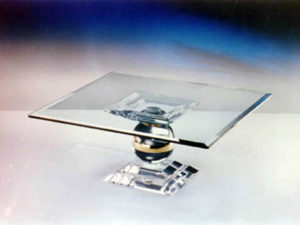 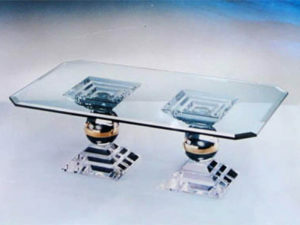 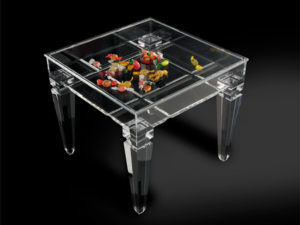 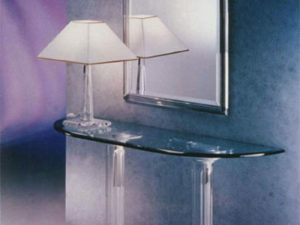 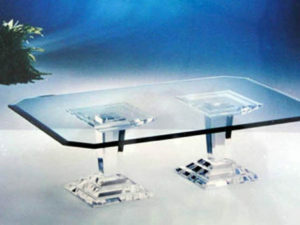 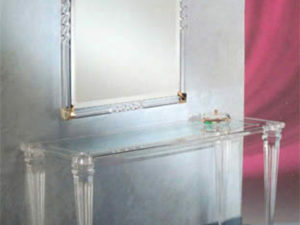 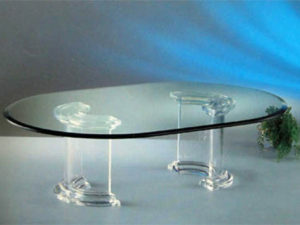 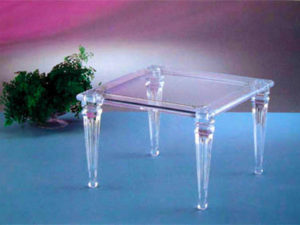 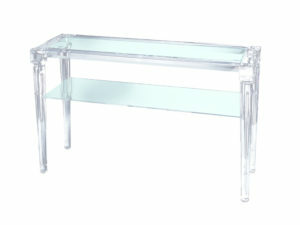 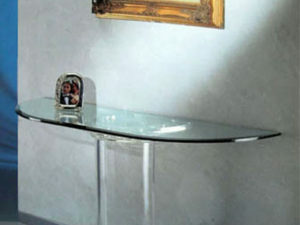 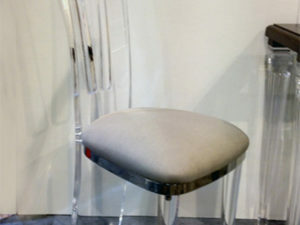 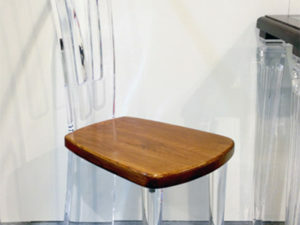 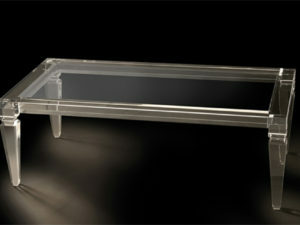 This collection of plexiglass items is called “classic” because it recalls classic lines of furniture and it is realised using mainly clear transparent acrylic. 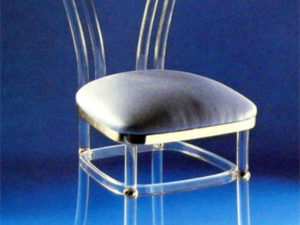 It is certainly not an original line as many companies have been producing very similar items for many years. 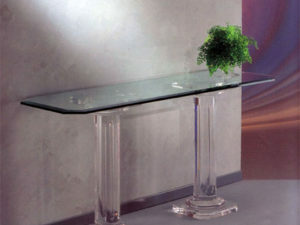 Nevertheless we still think that our products stand out thanks to the high quality of the material used, the accuracy of the working process and the high skill needed to obtain the highest qaulity.